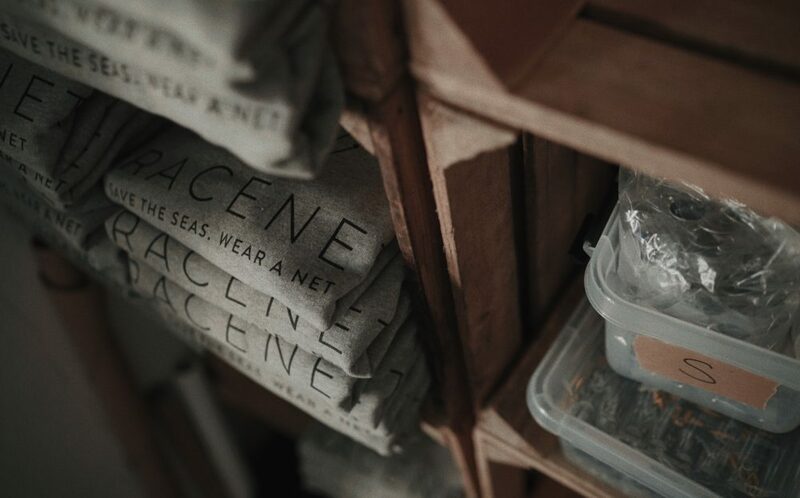 Your Bracenet is more than a bracelet, it is a personal and unique statement for protection of our oceans. Because every Bracenet means a piece of ghost net less. 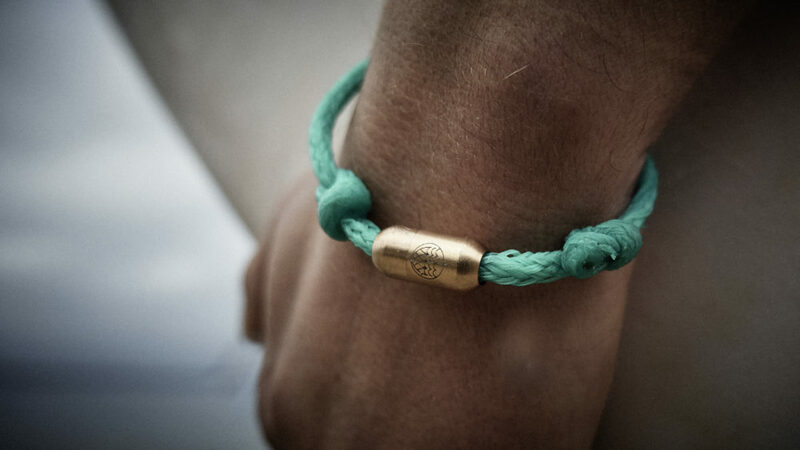 With this little accessory you will make a substantial contribution helping turn our oceans back into a paradise as they once were. All products are fair trade produced and certificated.